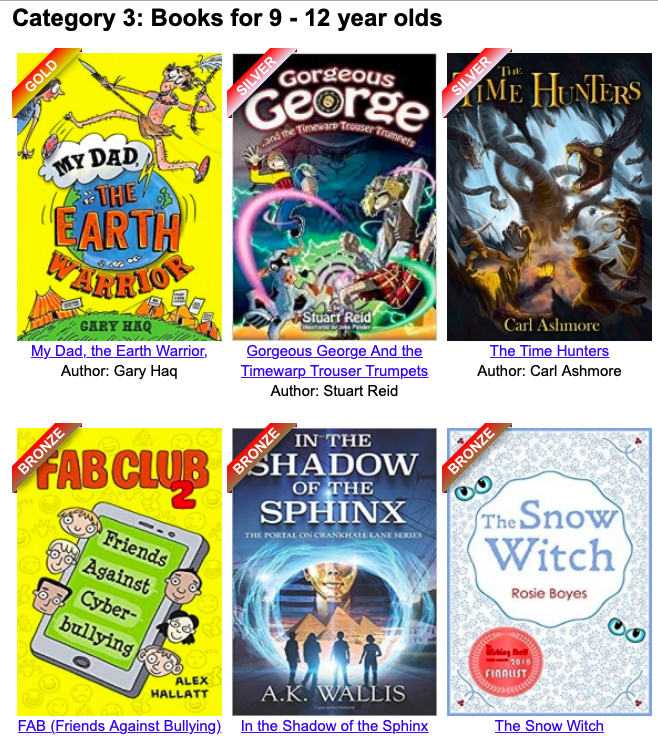 FAB Club 2 – Friends Against Cyberbullying has just won bronze in the wishing shelf Book awards. FAB (Friends Against Bullying) Club was shortlisted for the award last year, so I’m delighted that the sequel was an even bigger hit with young readers. Click the image below to see the other winners in the awards.